Google's Allo is still a work in progress, but the innovations to the chat and messaging app just keep on coming. The latest update rolling out now includes chat backups and a group incognito feature that we're very excited about. New features in #GoogleAllo rolling out today! Chat backup/restore, incognito mode for groups and link preview. His announcement comes after rumors that Allo's pending backup feature would utilize Google Drive and external storage. 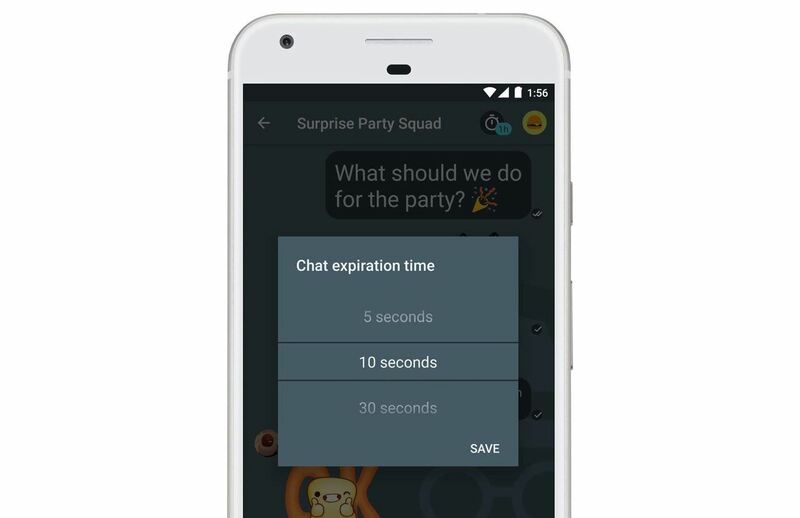 Last month, 9to5google identified a string of code in which Google Allo offers to restore a recent backup, which would include images, video, and other content. Allo hasn't always been so well behaved, though. Two months ago, it emerged that Google's messaging app could be leaking users' search history and other private information to friends if it was included in chats. This could potentially occur when Allo employed Google's AI Assistant to bring smart information into your chats with friends. Re/code found that users may be sharing more than they intended once the bot enters a chat, like links relating to their previous searches — cue users frantically deleting their history! However, Allo does safeguard against spilling all your search secrets and personal information, but it doesn't always play fair, as evidenced by the Re/code article. That said, we are loving Google's most recent update to the app, which seems to protect secrets via the incognito group mode, in lieu of spilling them all over the internet. If you'd like to try the new features, check Allo's Play Store page for an update — and stay tuned for more awesome Allo features, because we're sure there's more where that came from!